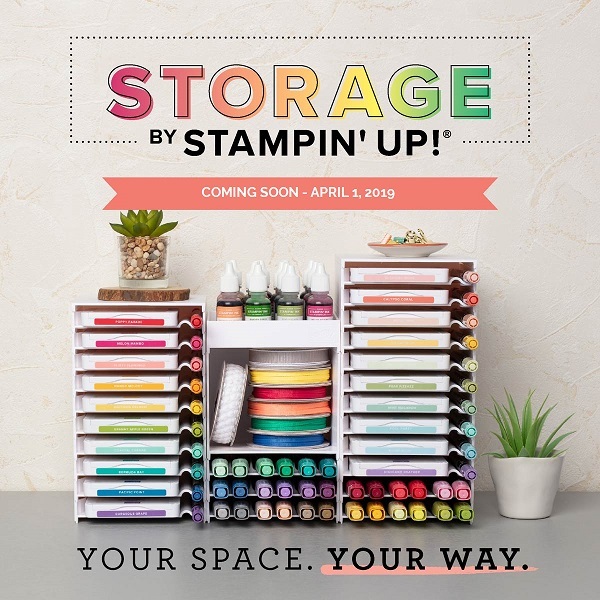 Hi, for the most part, I only make cards and scrapbook pages (and I haven’t really scrapbooked in a while) but I know some of you like to make 3D items. 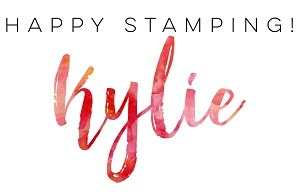 When I received the newsletter from Stampin’ Up! today I just had to share it with you as it is so very pretty. I think any recipient would be thrilled to receive such a gift. It has been made using the Lots of Lavender stamp set which is a Level 1 Sale-A-Bration item and the Beautiful Bouquet stamp set. Isn’t this gorgeous! 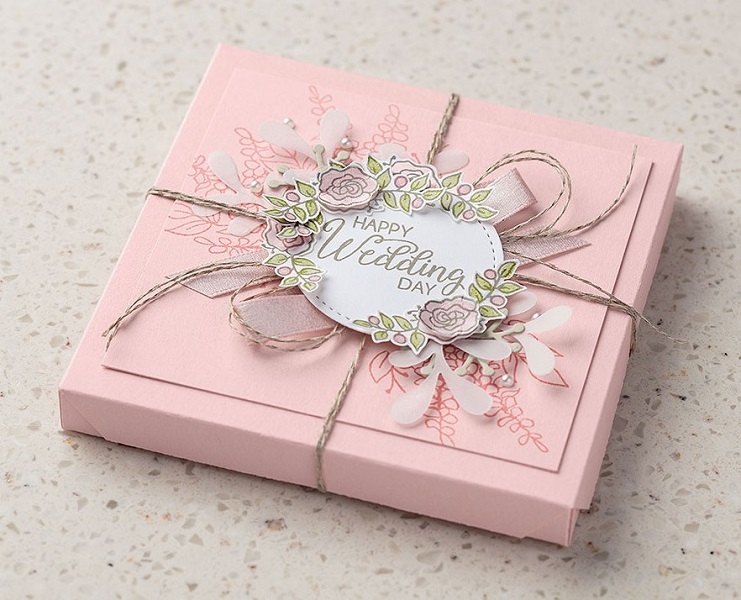 You could always adapt the basic design to a card front but if you love making 3D items then you will love making this little box.